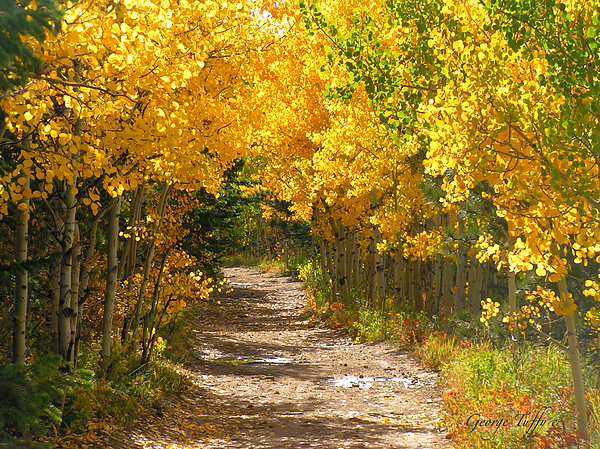 There are no comments for Golden Tunnel. Click here to post the first comment. 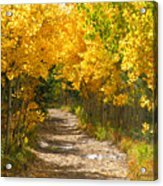 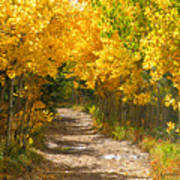 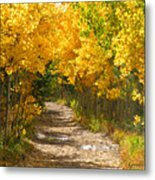 A photo of one of my favorite hikes in the autumn near Goldhill Colorado , it is like walking through a golden tunnel..